To meet the ambitious CO2 emissions reductions goal of the 2015 Paris Climate Accord, the Chinese government has invested heavily in clean and renewable energy in recent years. As part of this strategic goal, China has started to play a significant role in manufacturing and deploying hydrogen fuel cell technologies. Here are some recent developments, announcements, and deployments in the Chinese hydrogen and fuel cell industry. In December 2016, China’s “13th Five-Year Plan” included a Fuel Cell Technology Roadmap, which laid out targets for fuel cell and hydrogen energy development. The Roadmap called for over 1,000 hydrogen refueling stations to be in operation by 2030, with at least 50 percent of all hydrogen production coming from renewable resources. In addition, the Roadmap set a target for over 1 million fuel cell vehicles in service by 2030. Does China have a 5 year plan to build new cities that are empty? 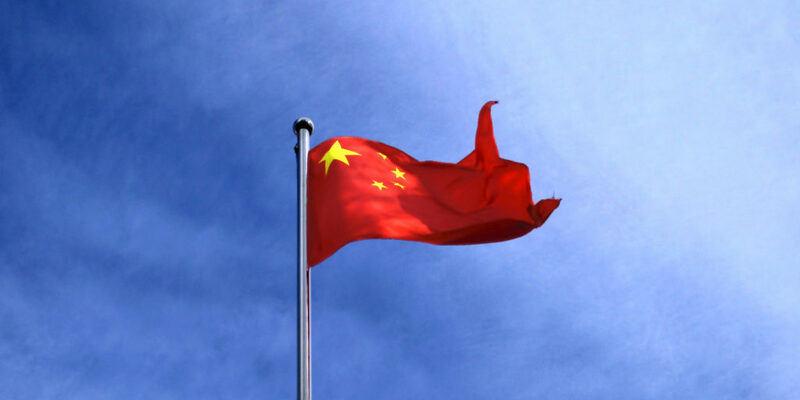 "To overcome the gaps in the country’s fuel cell infrastructure, China began to invest heavily in foreign fuel cell technology in 2018. Weichai Power, China’s largest state-owned diesel engine maker, purchased 20 percent stakes in fuel cell manufacturers Ballard Power Systems (Canada) and Ceres Power (UK). In its joint venture, Ballard will aim to make at least 2,000 fuel cells a year for commercial vehicles by 2021. Ceres has announced plans to jointly invest in a manufacturing facility in the Shandong province..."
2. Does China have a 5 year plan to build new cities that are empty? Or have they put that project on hold?